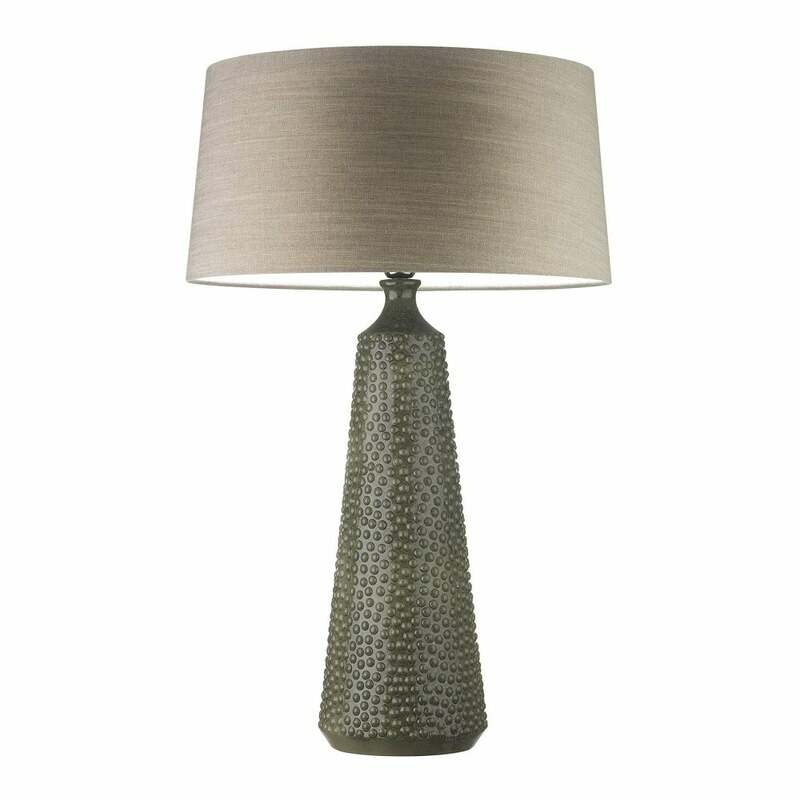 Add texture to an interior design scheme with the Clothilde Table Lamp by Heathfield & Co. Expertly crafted, the bold base is contrasted by the intricate surface detailing. The range is available in four colourways from 'rock', 'shell' and 'linen' finishes to the rich, deep 'sorrel'. This table lamp will add a modern edge to a traditional interior design scheme. Combine with natural wood and soft shades of grey and blue to evoke memories of a coastal getaway. Get in touch with our team for information, advice and samples.